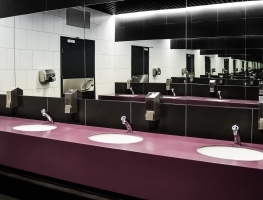 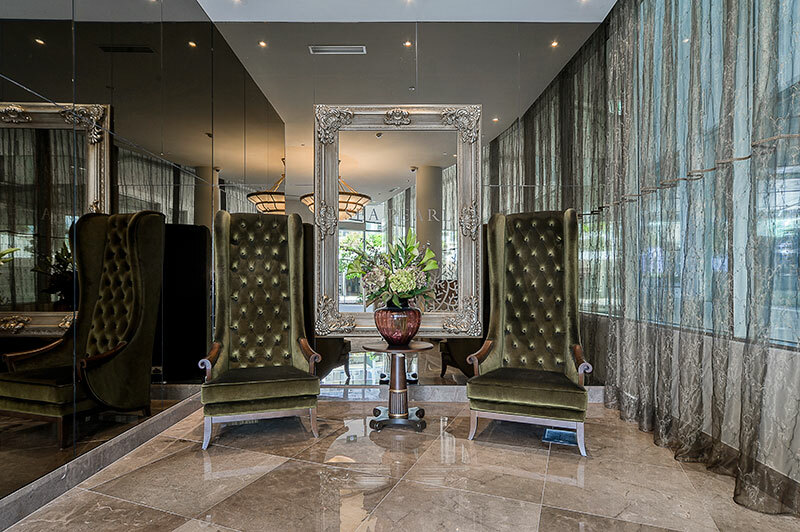 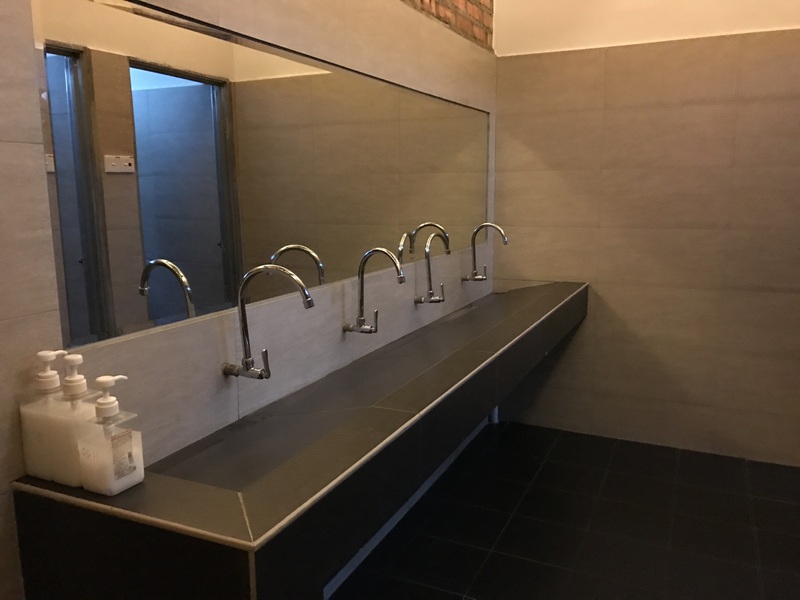 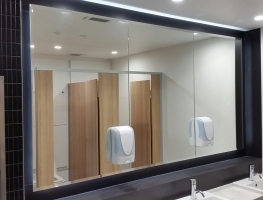 Graphic Glass Services are suppliers of custom or standard mirrors to suit almost any requirements or specifications. 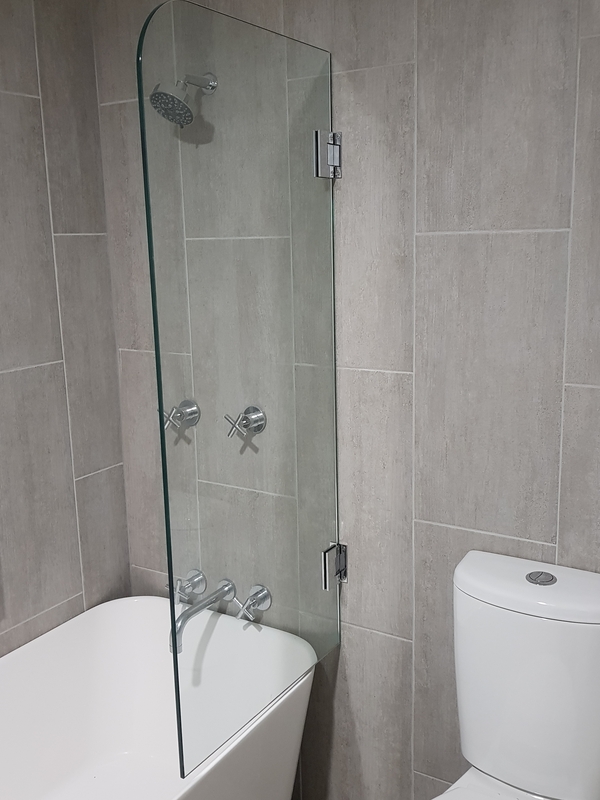 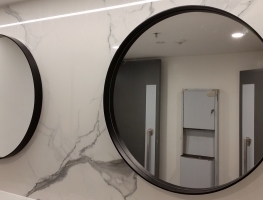 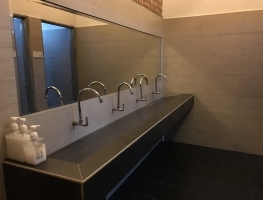 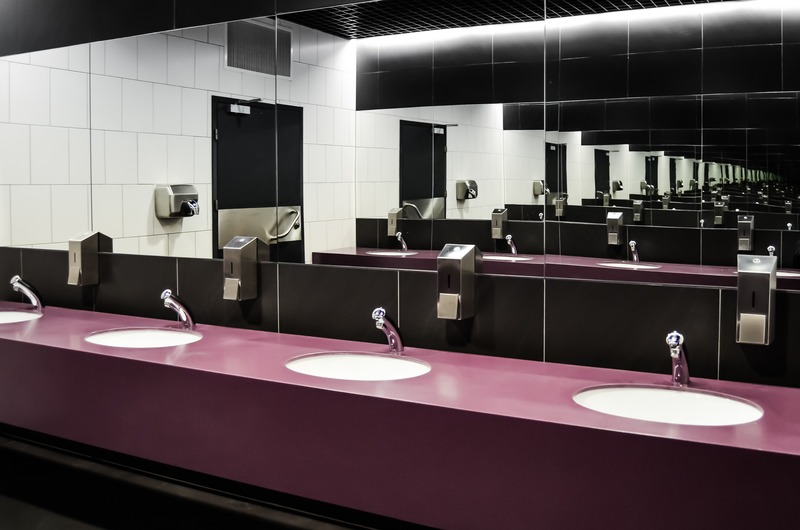 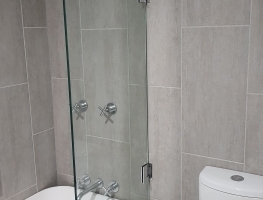 Clear Silver, Grey or Bronze tint mirrors can be supplied with polished edges & holes allowing them to be fixed directly onto the wall with stand off screws or hidden fixings. 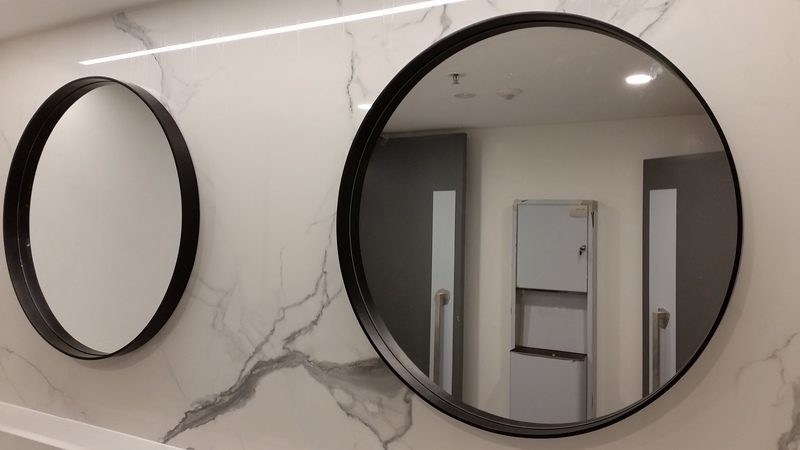 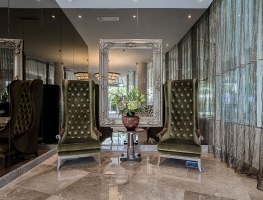 Mirrors are available in Clear Silver, Grey and Bronze can be sandblasted and laminated to create effective designs. 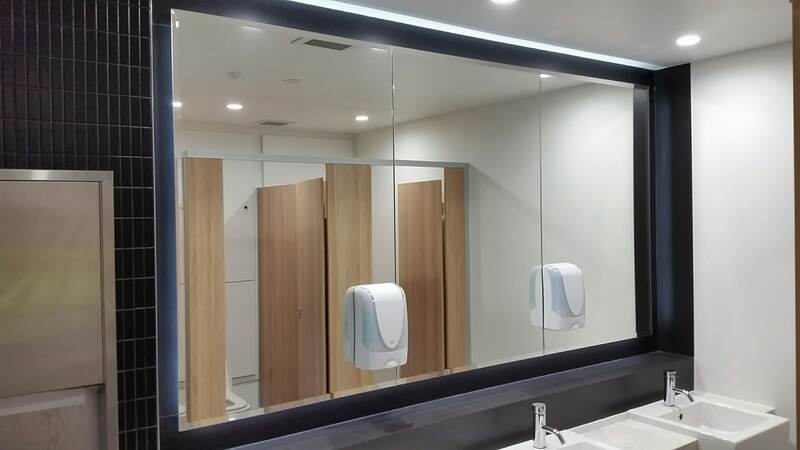 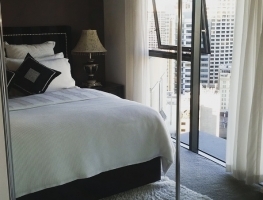 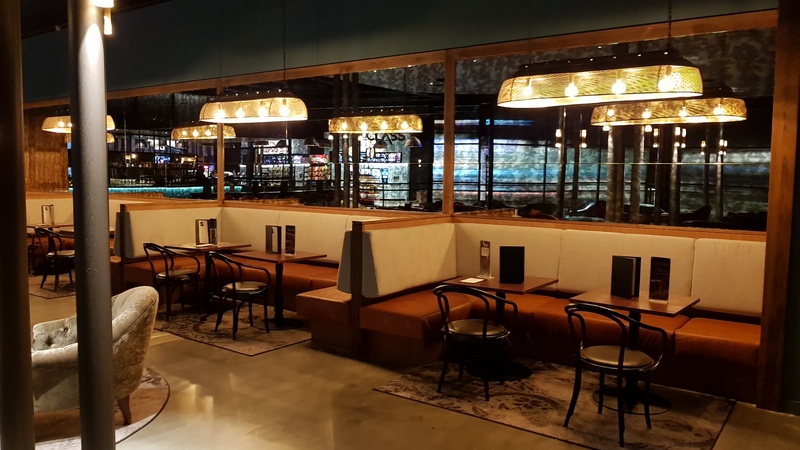 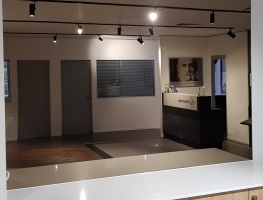 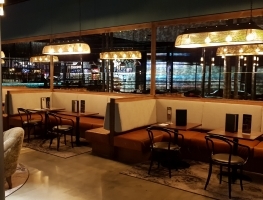 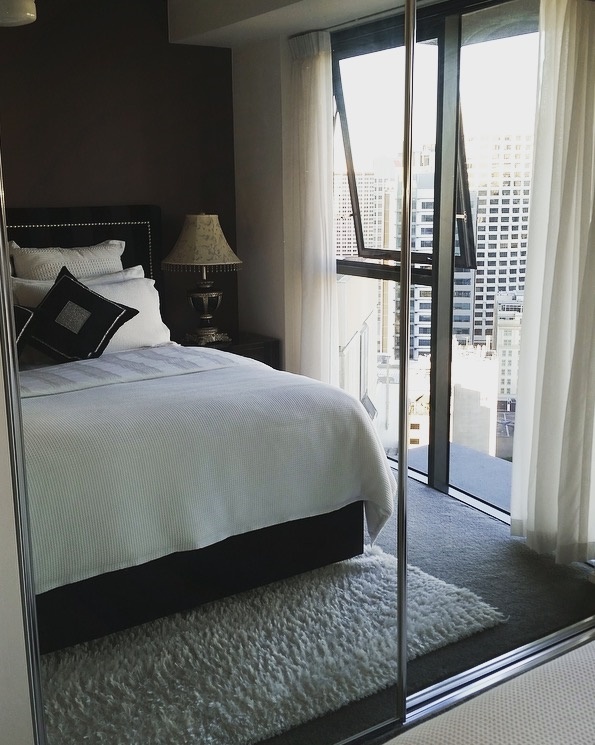 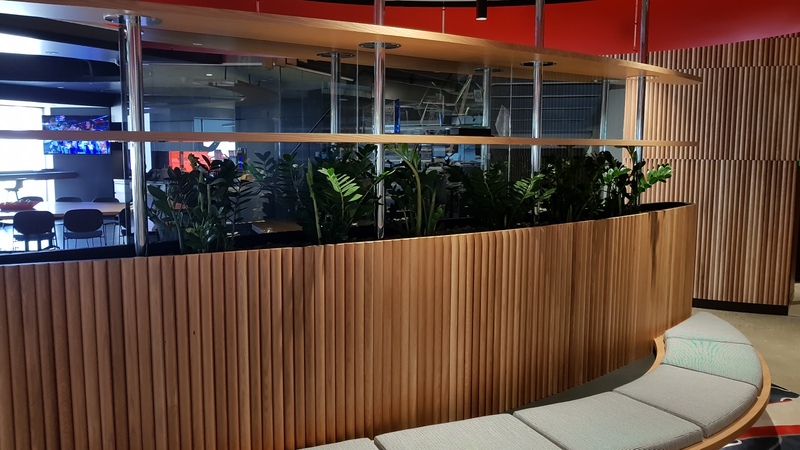 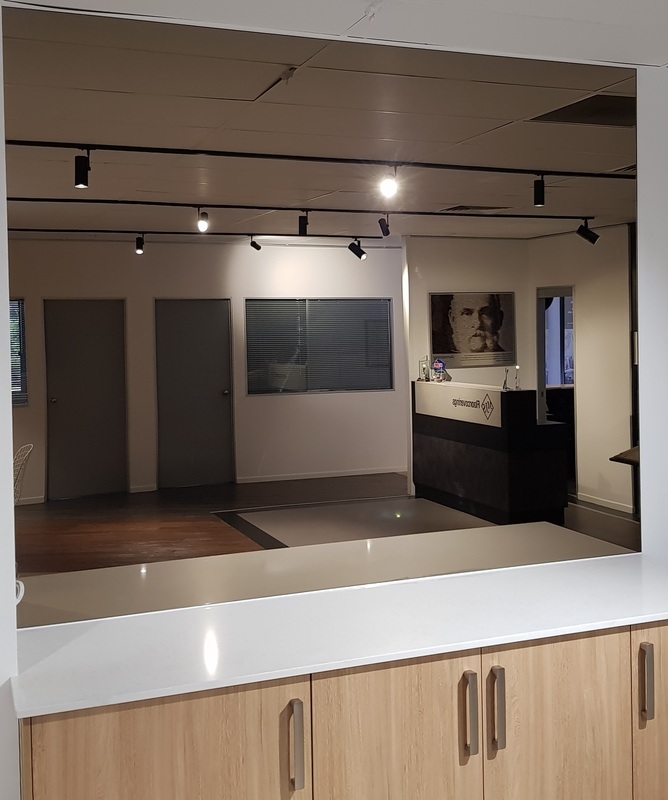 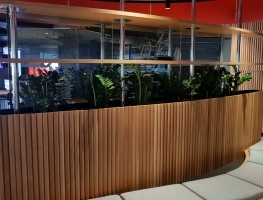 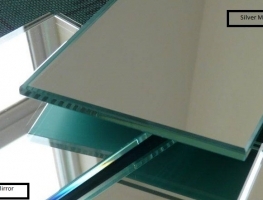 Graphic Glass Services can supply Vinyl backed or custom laminated mirrors to meet your A Grade safety glass requirements. 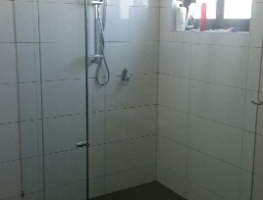 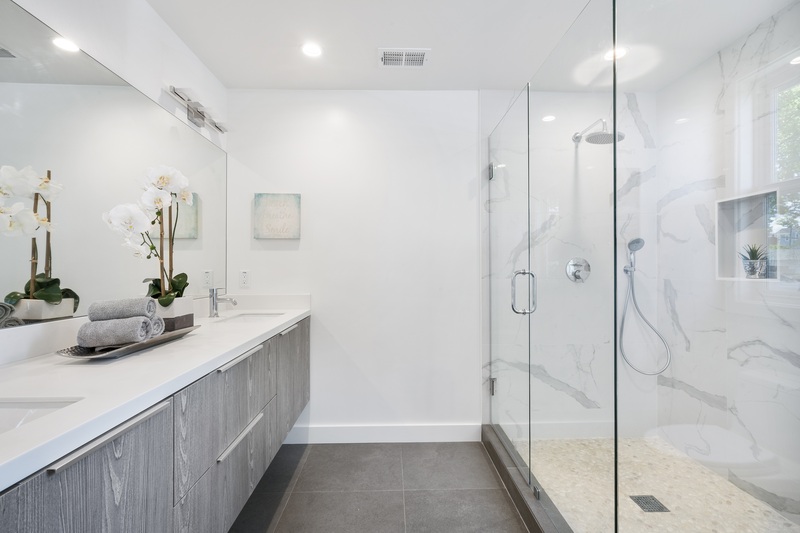 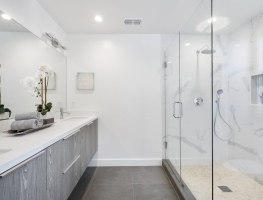 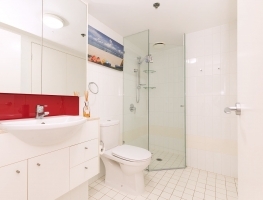 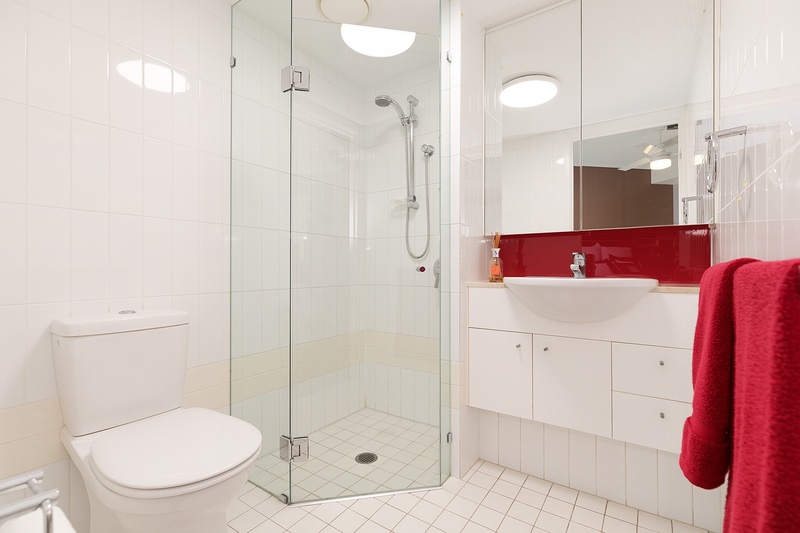 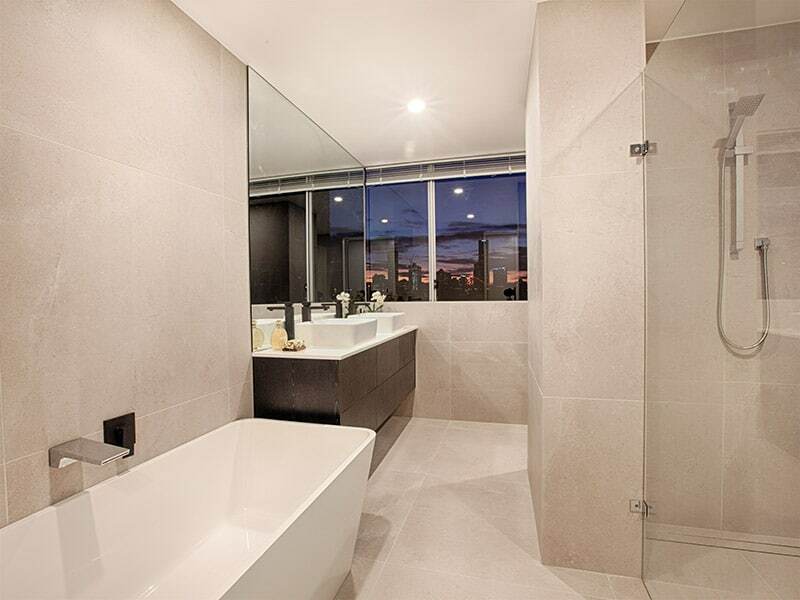 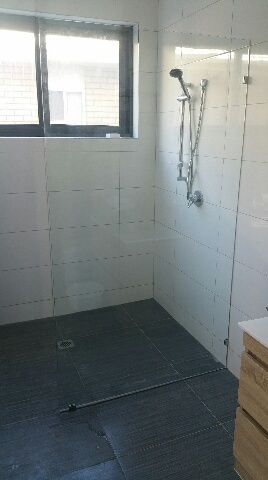 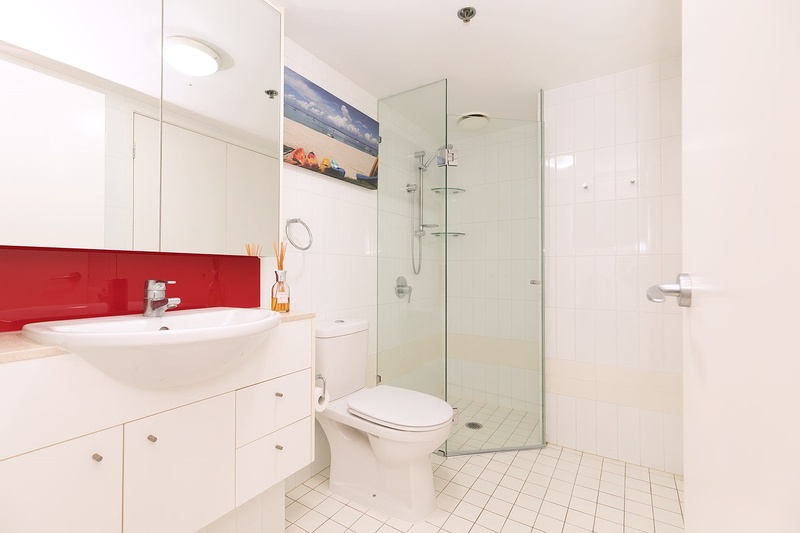 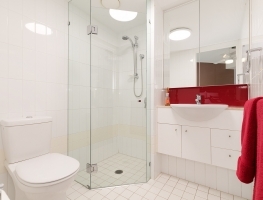 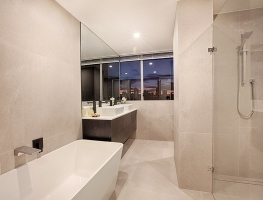 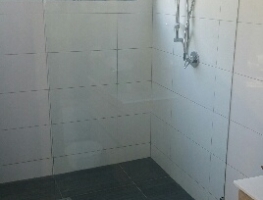 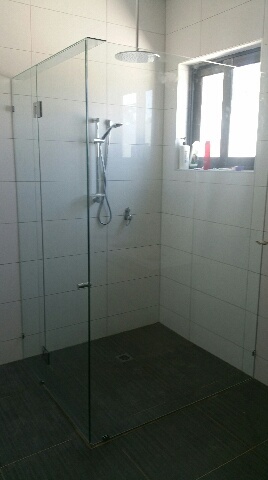 Graphic Glass Services can supply and install Frameless Shower Screens to compliment any bathroom renovation. 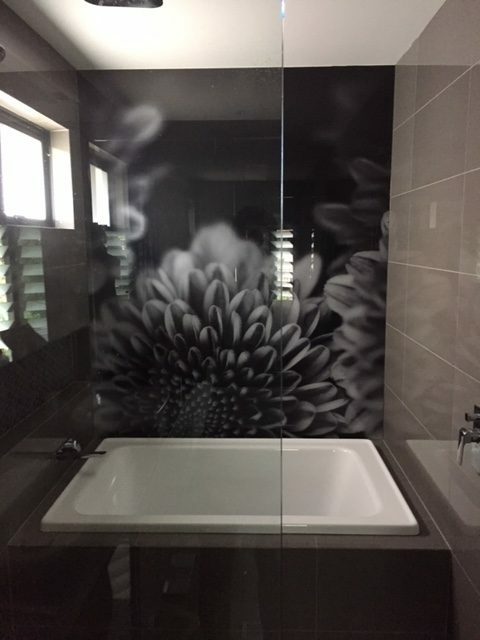 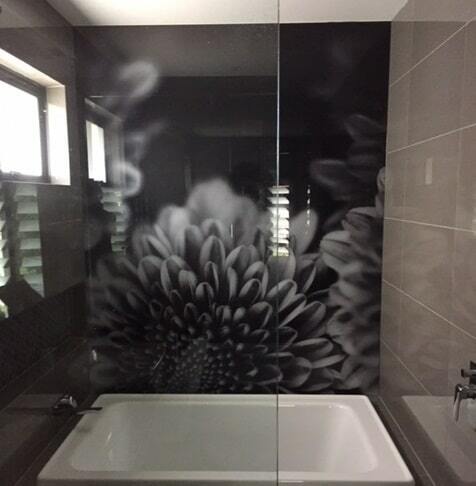 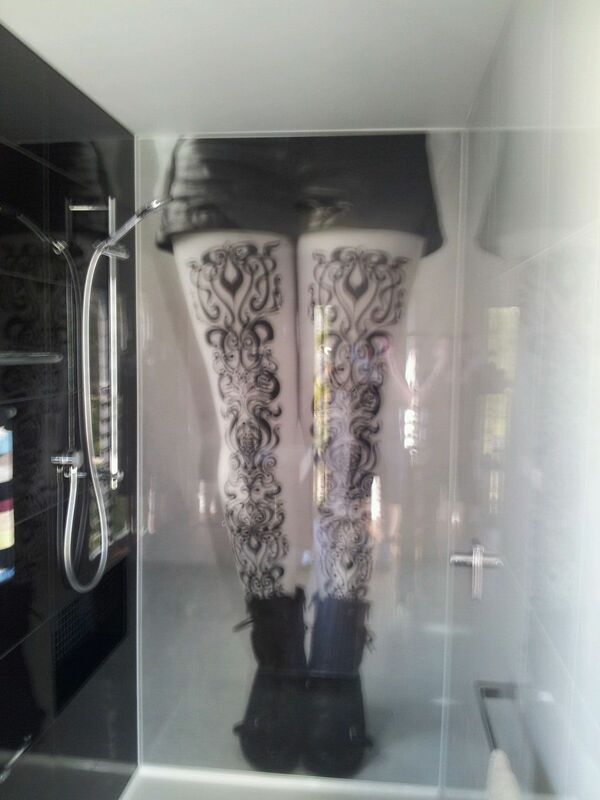 Digitally Printed Glass Wall Panels are an effective way to add WOW factor to your bathroom. 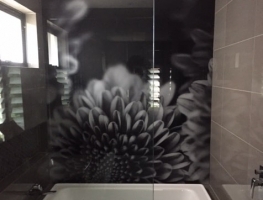 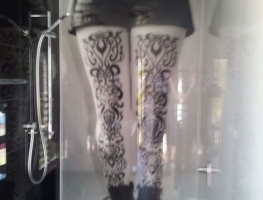 We can print your favourite photo, image or pattern directly to the glass.